Puff Daddy made an appearance alongside his sons Justin and Christian Combs. 6. 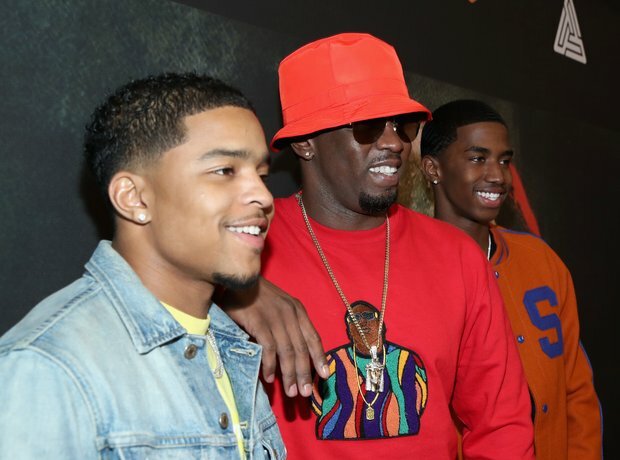 Puff Daddy made an appearance alongside his sons Justin and Christian Combs.